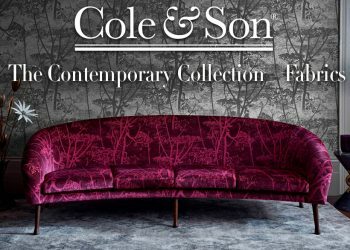 Cole & Son and Italian luxury design atelier Fornasetti invite you to explore the latest collection of whimsical wallpapers set to inspire the imagination and animate the world of interiors. 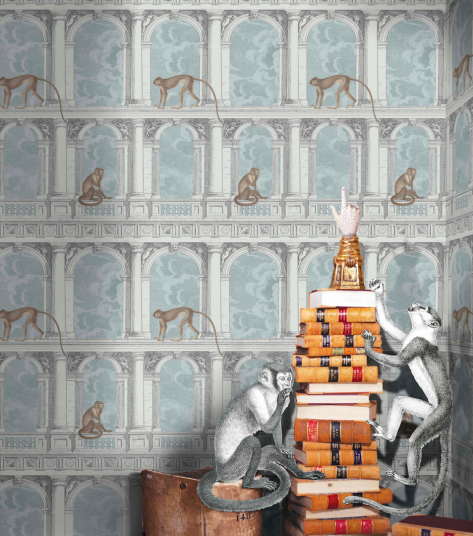 Featuring a range of iconic motifs from fantastical flying machines and architectural elements to hidden keys and mischievous monkeys, the capsule collection of 12 timeless designs capture the wit and originality of Fornasetti’s unique artworks in a range of new and much-loved color palettes inspired by the wonderful world of Fornasetti. 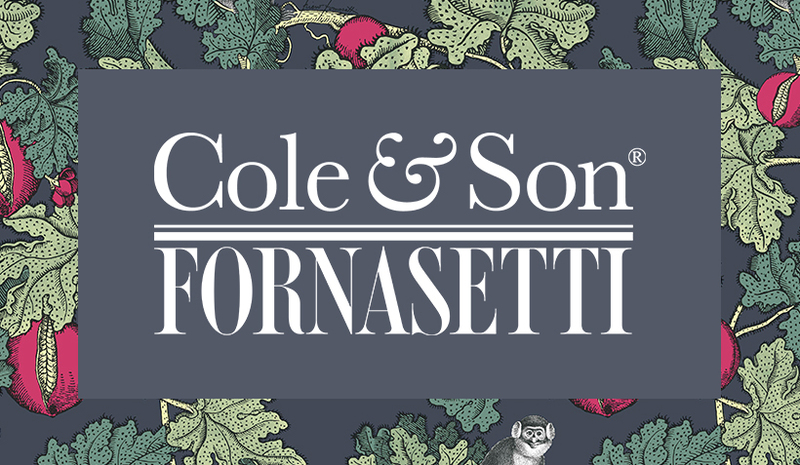 “It’s an absolute privilege and honor to once again be invited to delve into the imaginative and enchanting world of Fornasetti and be trusted to translate the design atelier’s one-of-a-kind artworks into captivating wallcoverings,” said Carley Bean, Cole & Son’s Head of Design. The legacy of Fornasetti is one of great wonder. Piero Fornasetti was a Milanese painter, sculptor and interior decorator – one of the most prolific designers of the 20th century. 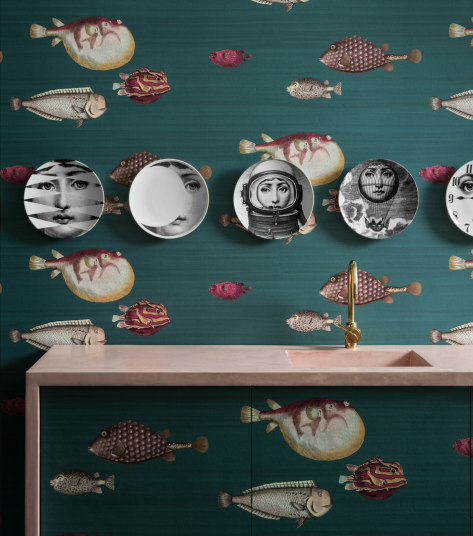 His son, Barnaba, is continuing the Fornasetti tradition by reviving these stunning designs. Most notable among the enduring designs is Nuvolette, which has been extended and added to this latest group of introductions. 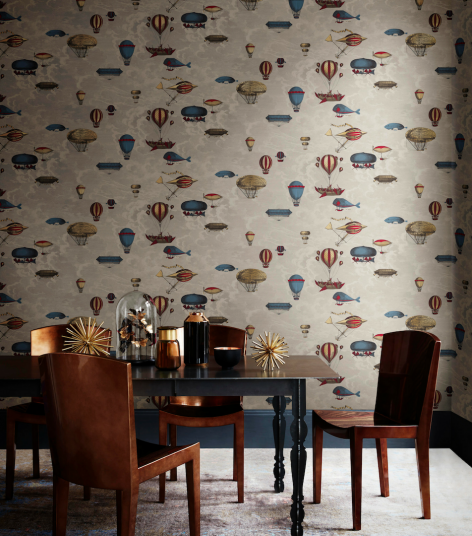 Each wallpaper is a collector’s item in its own right, and coveted across the globe. 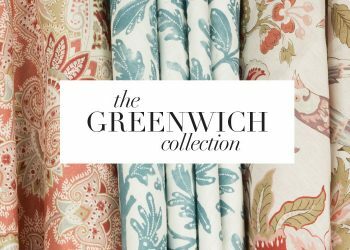 Discover the wit and whimsy of this exciting collection here. 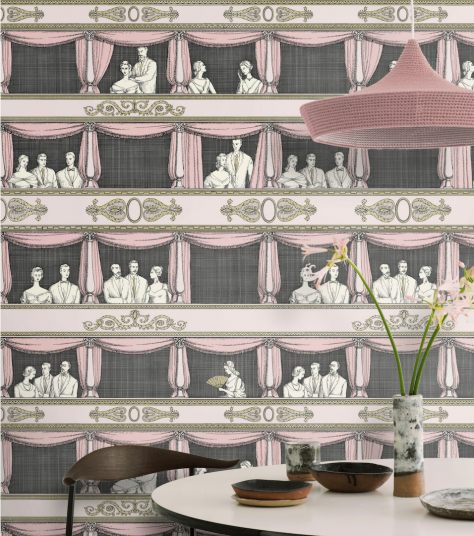 Frutto Proibito gloriously combines different archival Fornasetti motifs from the 1940s and 50s. Mischievous monkeys, originally conceptualized for the Milanese patisserie, Dulciora, sit amongst sprawling pomegranate tree branches, taken from a striking fabric print. 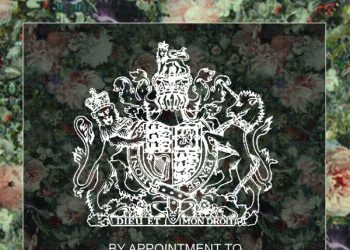 The playful composition of flora and fauna is quintessentially Fornasetti, mixing lifelike etchings with decadent, bold prints. Deep Ink grounds accentuate Magenta forbidden fruits, whilst Seafoam and Lemon, and Cerulean and Orange offer a bright, sunny alternative. Fish appear as motifs in some of Piero Fornasetti’s earliest work – such as luxurious silk scarves, rays and decorative porcelain – having been fascinated by the dichotomy of marine life’s simple aspect hiding a fascinating, mysterious nature within the depths of the ‘aquarium’. 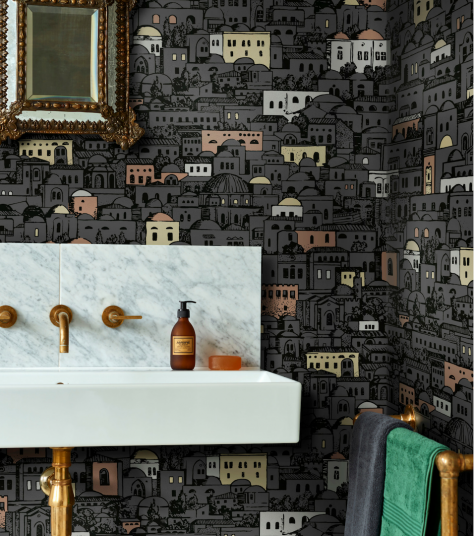 The whimsical composition and scale of Acquario creates a unique and striking wallcovering, whilst the color palettes retain a Fornasetti classicism in tones of Viridian, Seafoam, and Soot. 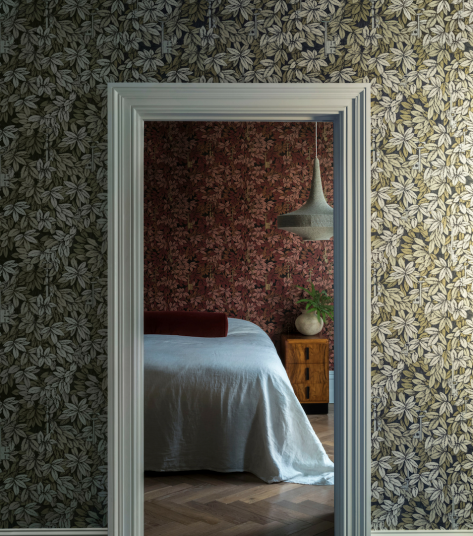 The much-loved Chiavi Segrete combines two influential Fornasetti motifs: mystical, dense leaves concealing golden, antique keys. This fanciful design has a magical quality, drawing the eye through and around the leaves to discover each of the ‘secret keys’ hidden within. Warm gold and sage tones comprise the subtly lustered Gilver and Gold, whist Olive creates a soft, true-to-life tone of spring undergrowth, with a seasonal twist in Autumnal Leaves’ deep rouge red and bronze hues. Filled with characterful New World charm, the wondrous fabled ‘flying machines’ of Macchine Voltanti evoke childhood fantasy and adventure. Explore the outer limits of your imagination by getting lost in the enveloping skyscape filled with man, machine and ethereal creatures in palettes of Stone, Rouge and Blue, and Slate Blue and Gilver. 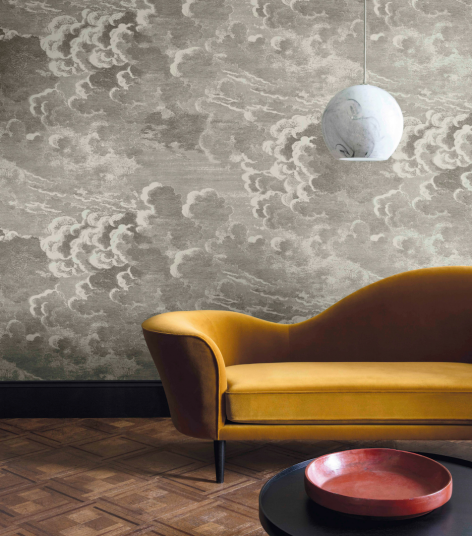 Created from an atmospheric etching of clouds, the subtle line work and delicate detail render Nuvole one of Fornasetti’s most magnificent and beloved designs. 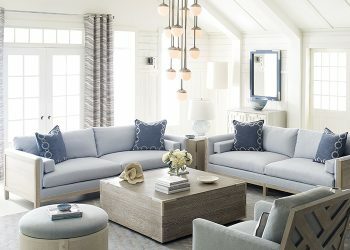 With its billowing clouds rolling across a romantic sky, Cole & Son has updated this arresting study with a unique ombré, encompassing the color and light of an ever-changing sky. Nuvole al Tramonto is available in two colorways, Dusk and Dawn. Whilst Dawn captures the first bright light of an early morning showing soft sage clouds rise into puffs of mint and duck-egg before diffusing into a hazy blue spring sky; Dusk captures the changeful evening sky where whirls of sunset pink clouds move through muted violet before diffusing into a summery soft blue. Piero Fornasetti had a deep love and admiration for music and theatre finding a wealth of inspiration from the Italian Commedia dell’arte. From this came the delightful Teatro. As charming today as it was then, Teatro was conceptualized in the 1950s. The scene is enthralling with intricate line work depicting elegant theatre goers. A delicate recoloring in the soft rose tones of Ballet Slipper plays towards the design’s theatrical inspiration, whilst the traditionally tasteful Racing Car Green is derived from timeless Fornasetti palettes of deep jade and emerald tones. Uccelli, meaning birds, originated as luxurious folding screens depicting vibrantly colored birds of all species adorning sparse branches. 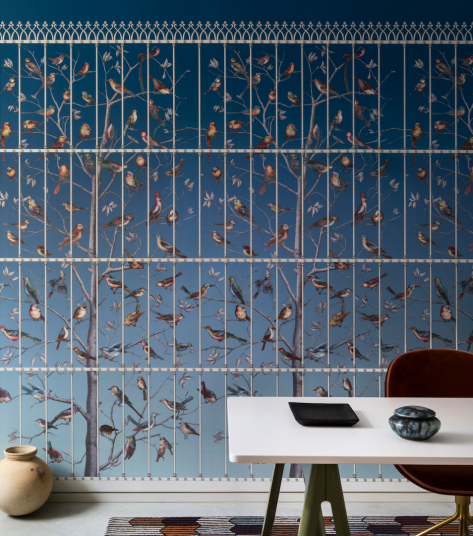 Since translated to a beautifully intricate wallcovering panel design, this delicate motif brings an ornate quality to a stand-alone feature wall or, used in repeat, creates a stunning aviary rich in detail and color. 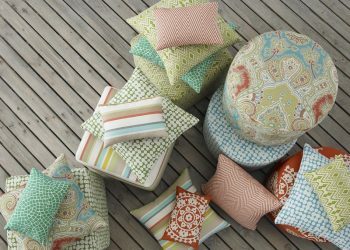 Cole & Son has updated this arresting study with two new unique colorways, Ballet Slipper pink and Cerulean Sky. 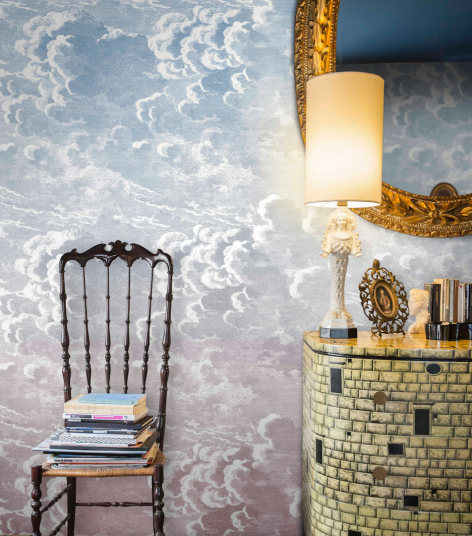 A smaller scale version of the mural Nuvole, Nuvolette is one of the most enduring Fornasetti designs. The sky was long a recurring vision for Fornasetti and these ‘little clouds’ are delicately detailed etchings depicting tempestuous, rolling skies. 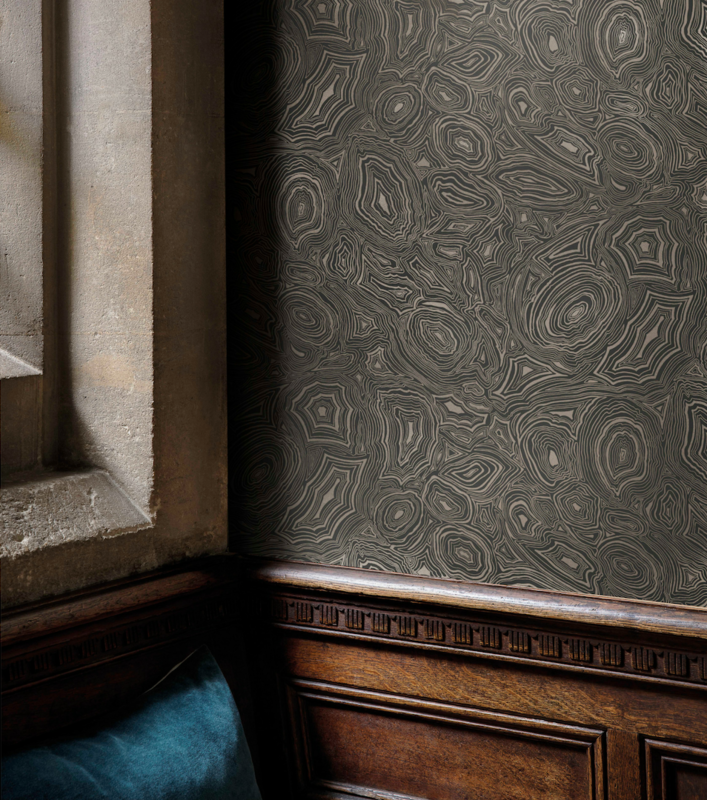 The Fornasetti collection introduces new metallic, lustered colorways of Gilver and Charcoal, and Pearl creating endless movement across this enchanting design. Originally conceptualized in the late 1940s for the entrance hall of Piero Fornasetti’s Milan residence, Mediterranea is a sprawling cityscape of roofs, domes, and windows. Each detailed element of the scene is brought to life through radiant Metallic highlights and bold line work, with striking ground hues of White and Charcoal. The Procuratie facades of St Mark’s Square in Venice provide a primates’ playground for these mischievous monkeys, wrapped around the classical arches and ornate balustrades. Drawn in a simple intaglio style, the timeless soft palettes of Stone and Powder Blue, and Soot and Snow enhance the intricate line work without detracting from the design’s stunning scene. 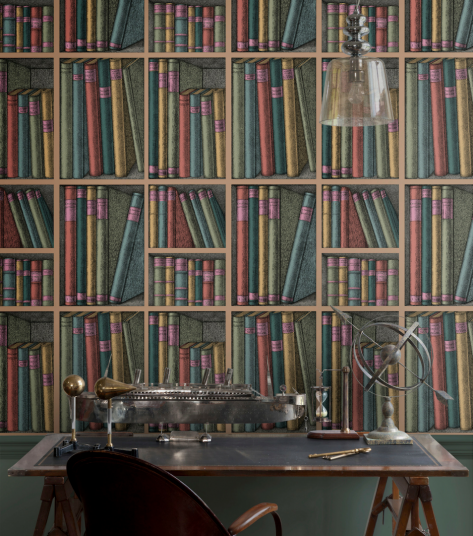 An avid collector of literature volumes on the applied arts, Fornasetti used books as a recurring theme which can be found throughout the Atelier’s archive. This library Trompe l’oeil scene, Ex Libris, abundant in leather-bound books, is adapted from a 1953 screen. 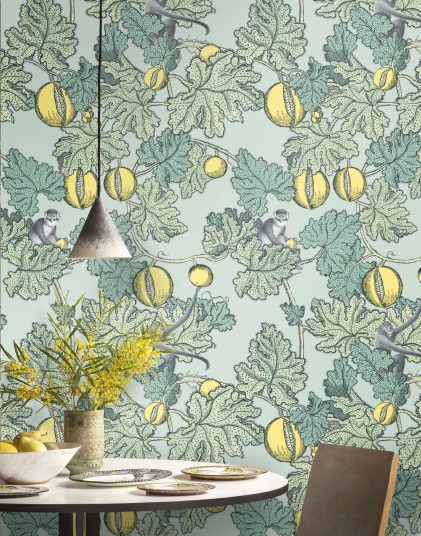 The Forest colorway comprises of pine and fern green deliciously accented with bright tones of rich tomato, cerise and decadent saffron creating a vibrant and conversational wallcovering.